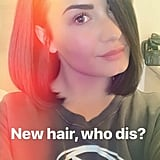 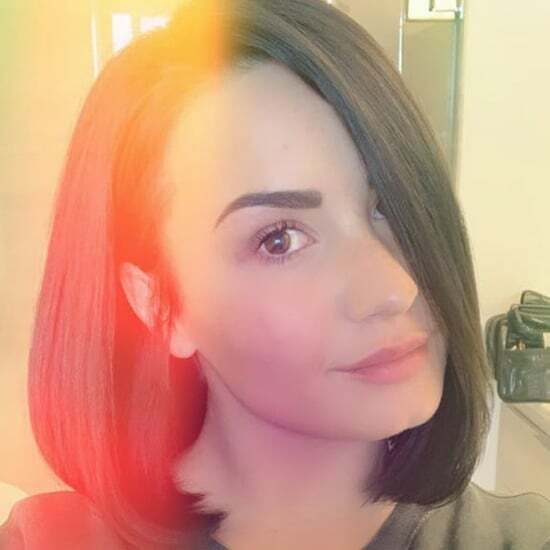 Demi Lovato just did some major Spring cleaning — on her hair, that is. 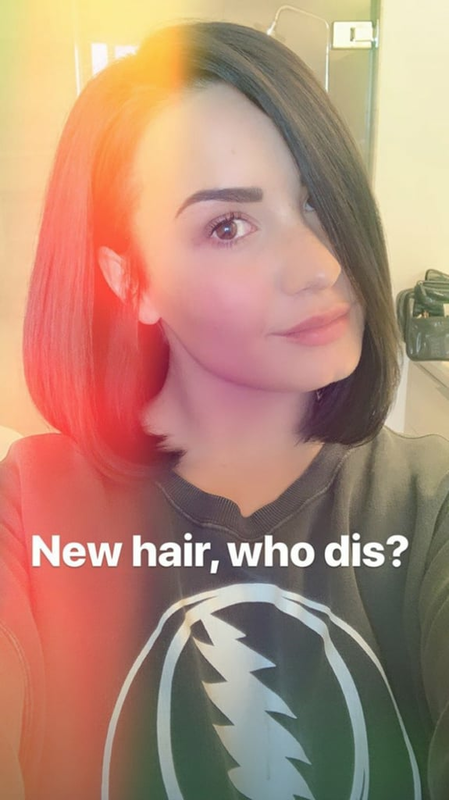 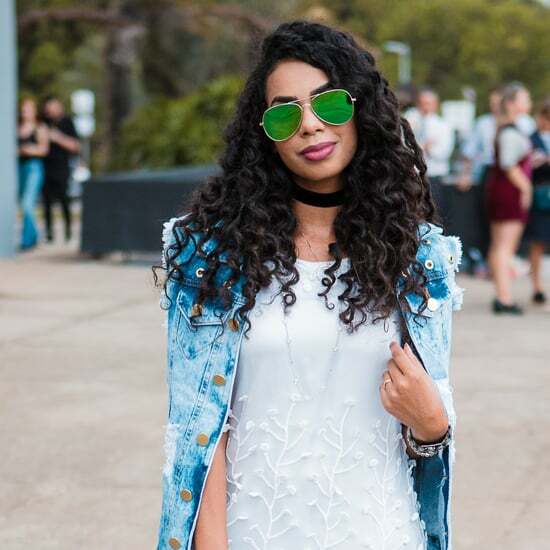 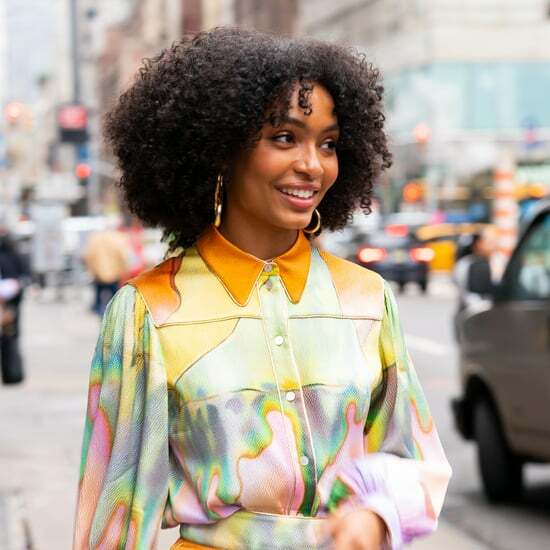 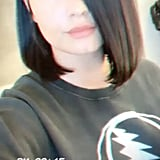 After growing her hair out for quite some time, the 26-year-old star chopped it into a fresh, blunt lob that's now officially at the top of our hair inspiration board. 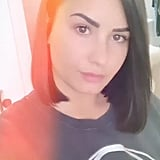 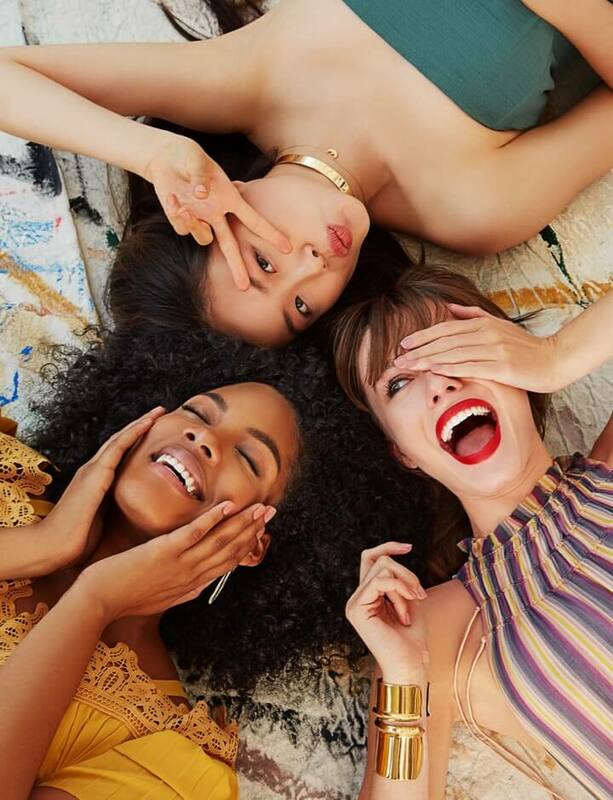 The "Confident" singer revealed her transformation on Instagram Stories, sharing before-and-after snaps to prove just how drastic the change is. 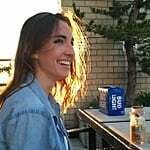 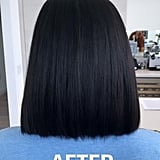 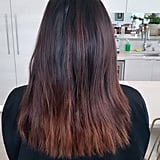 Whereas her hair used to extend well past her shoulders and had rust-colored ends, it now hits just above her shoulders and is one uniformly dark hue.